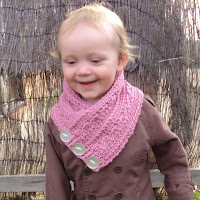 Here are a few photos of Holland modeling my latest design, my Child's Cabled Neck Warmer. She humoured me this afternoon and let Mommy do her photo shoot. It was a chilly Spring afternoon here in New Zealand, so the neck warmer and jacket actually felt just about right! 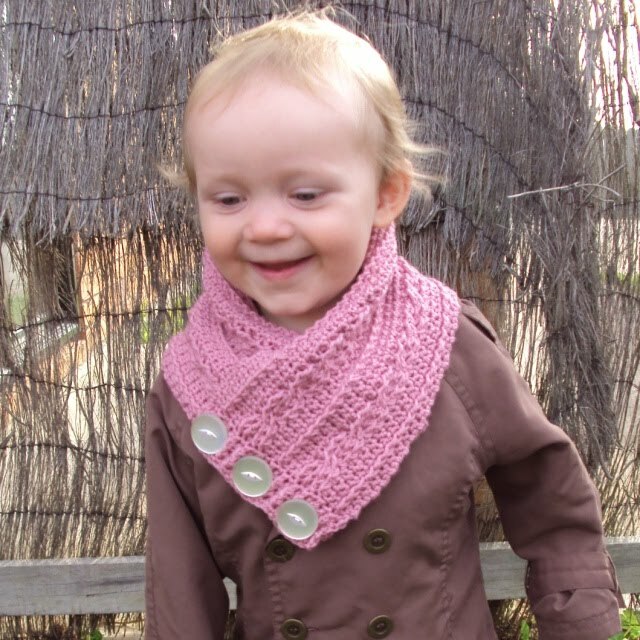 Lisa, I love the Cabled Neck Warmer. Such a cute and practical design. 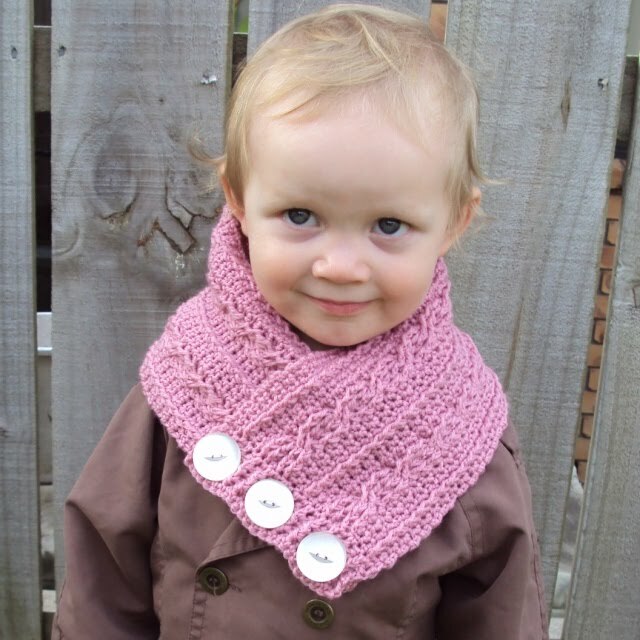 And, Holland makes a wonderful model! So beautiful! wonderful photo shoot too! 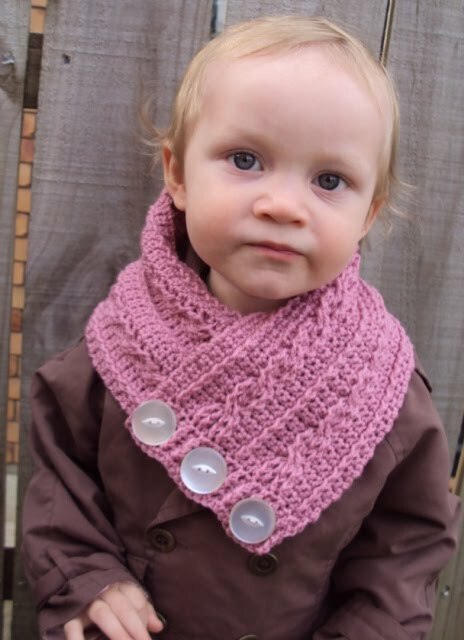 Holland is such a great lil helper for her mum:)Nice design Lisa,super sweet neck warmer,LOVE IT!